Given the increasing demand for energy-related products and services, companies in the energy manufacturing sector are realizing that Enterprise Resource Planning (ERP), an integrated software platform where a company's needs are met in a single application, can make their operations more efficient. 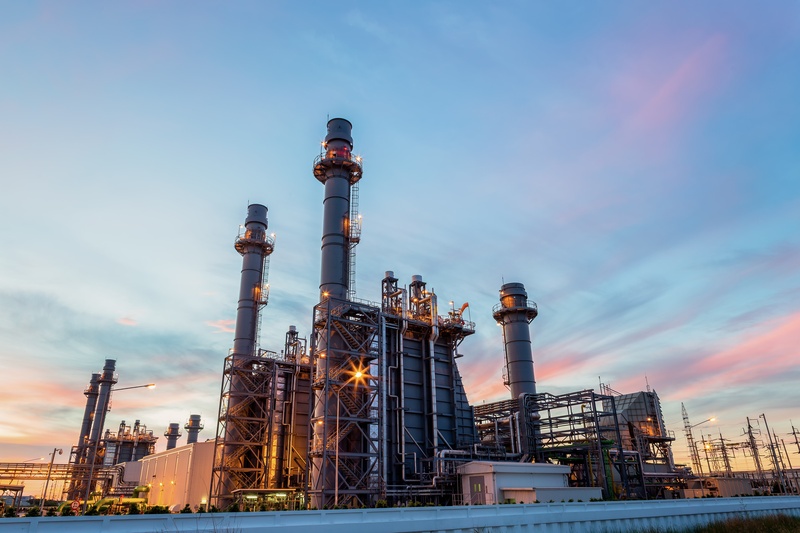 Here are some of the benefits ERP can confer upon the energy manufacturing sector. Instead of working with individual applications, an oil and gas company's data will be stored in a centralized database. They can in fact integrate their information with third party applications to provide a clearer view of costs and schedules. This makes it easier for those companies to produce on or before schedule. Also, regardless of geographical location, a continuous flow of data can help merge business operations. Oil and gas companies that have sales teams in distant parts of the world, for instance, can work effortlessly through the same Internet-driven ERP system. Oil and gas companies can also benefit from ERP solutions given their ability to streamline a business' onshore and offshore projects. ERP helps complete these projects on time and on budget. Moreover, ERP can simplify more complex projects like joint ventures and international affairs, and can help monitor such things as local technical assistance, financial obligations and an awareness of international regulations. An ERP system will help control costs and reduce waste by closely watching how a company manages its overhead and labor expenses. Oil and gas companies can better manage their supply and demand chain more efficiently through a panoramic view of all costs. Getting a robust financial ERP program will guarantee that oil and gas companies, given their logistics and procurement deals with other countries, will be legally compliant when conducting relationships with businesses and countries abroad. Furthermore, ERP will help those companies do business in a wide range of currencies. Through an ERP platform, real-time asset management can help perfect asset performance. Normal maintenance, which may or may not be automated, will help keep machinery and utilities intact while preventing the loss of any production time. After implementing an ERP system, therefore, a company should be able to maintain strict control over all of its business processes. VISIBILITY ERP offers a robust solution for your energy manufacturing business. Click here to learn how VISIBILITY fuels the Energy Industry.